TraknProtect revolutionizes hotel operations by providing a robust technical and flexible software infrastructure that allows hoteliers to leverage various IoT solutions without implementing redundant, disparate technologies. 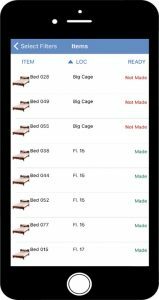 Specifically, we help hotels track back-of-house inventory, room service trays and vendors on their property and additionally provide panic buttons to their housekeepers with just a single platform that has the capability to add to other solutions. We’re currently working with hotels across the country including Hyatt McCormick Place, Hyatt Regency Chicago, Clarion Inn and Grand Hyatt New York and they’ve seen some considerable results! 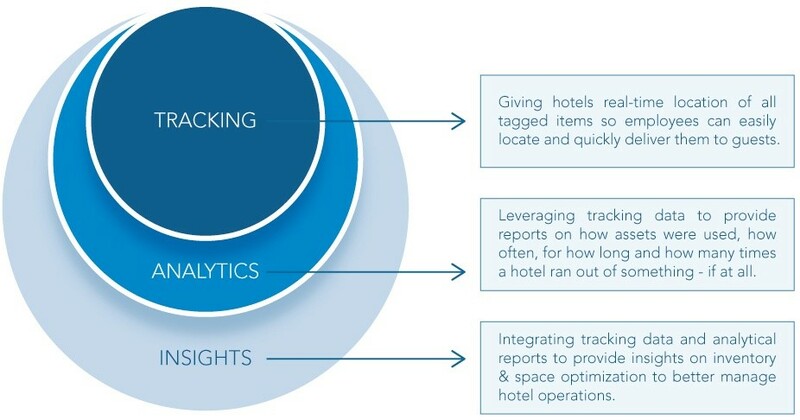 TraknProtect is the only inventory tracking and analytics solution for hotels. To meet your guests’ essential needs – and exceed their service expectations – you need to know exactly what equipment you have on hand and where it is located. TraknProtect provides a web portal with instant access to utilisation statistics. 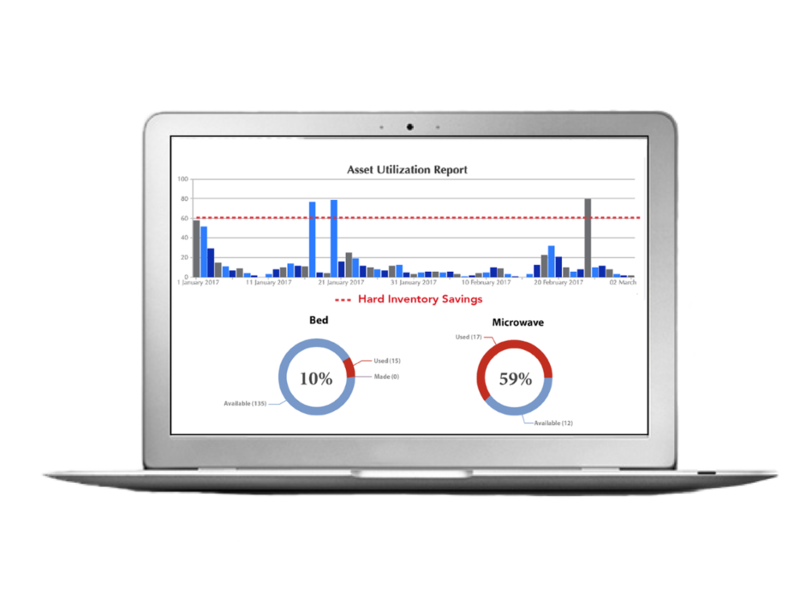 It tracks how you use your inventory and provides you with the data to analyse and optimize asset usage. Decrease time to pick up used room trays – gives staff the location of trays for quicker pick up when trays are left in the hallways. Your employees are your most valuable asset. Ensure they feel safe on the job by providing them with the right tools for help. 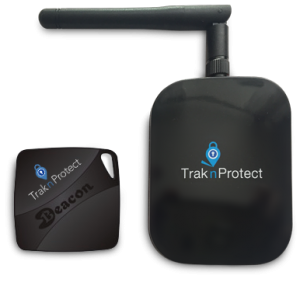 With TraknProtect Panic Buttons you will know the exact location of your staff when there is a Distress Call. Once the alert has been activated a notification is sent to the manager or security person’s mobile device pinpointing the exact location of the staff member. smarter in order to verify time & costs. With the issue of a simple ID card you can track anyone working in your hotel from catering vendors and electricians to maintenance staff.